copyright©2013 Yoshitake Lab, Dept. Appl. Sci. Electr. 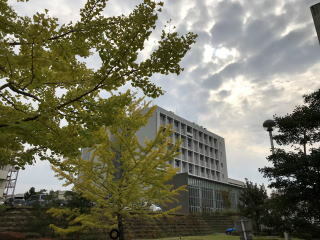 & Mat., Kyushu Univ., all rights reserved.